When potential customers enter your industry related search terms into their favorite search engine of choice, will your website show up at the top of the SERPs? If not, you need to take steps to improve your website’s search engine optimization. Who decides which websites belong on top of the search engine results pages? Are search engine algorithms constantly changing? 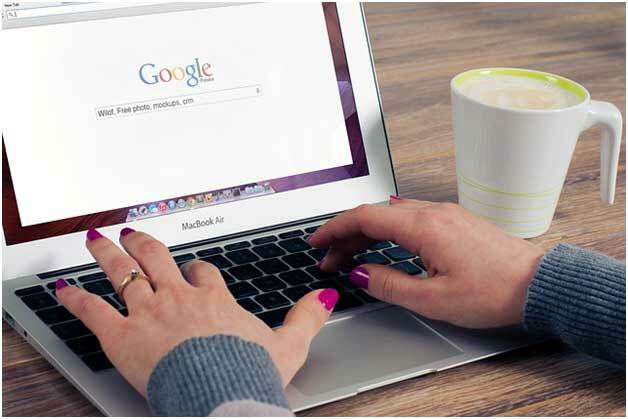 Although search engine algorithm changes happen all the time, there are tried-and-true methods to dominating the first page of Google and other search engines. Other people are reading : Want to Avail a Car Loan? Here Are Some Tips You Must Check Out! With that said, let’s look at three powerful search engine optimization techniques to build better rankings, improve search engine results, and knock out the competition. Are You Performing Keyword Research before Writing Your Content? Keyword research is the first step in dominating the search engine results pages. Without performing this step, you won’t know the exact terms and phrases your audience uses to search for information or products in your industry. So you’re missing out on a huge opportunity by ignoring these powerful keyword terms and phrases. It’s time to rectify the situation. First, begin thinking about certain keywords and phrases that make sense for your business. As an example, if you own a plumbing company in Chicago, some effective keywords immediately coming to mind include “Chicago plumbers”, “plumbers in Chicago”, and “Chicago plumbing companies”. Next, you should begin entering these keywords into the Google Ad Planner. You’ll need to open a Google Adwords account to get full access. Once you do, add these keywords and search for matching, relevant phrases. Third, create a large list of low competition, high-value buyer keywords based on the Ad Planner results and begin adding them to the content on your site. Make sure to go through your existing content and add these powerful phrases to those posts and pages. Plus, focus your new content on these keywords every time you add additional blog posts and pages to your site. The success of your website begins and ends with high-quality content. If you deliver poor quality information lacking entertainment value and appeal, any potential readers will leave and find an industry expert who’s better able to keep their attention. On the other hand, if you create engaging, entertaining, funny, and enlightening content for your blog readers and subscribers, you’ll appear more likable, friendly, trustworthy, and your readership will begin to recognize you as an authority in your industry. At this point, there’s too much content on the web. Your potential audience has a massive abundance of options to choose from. So you must make your web content stand out, because you’ll find it impossible to retain a readership if you aren’t doing something extra special to keep their attention. Finally, make sure your content is long, entertaining, and completely engaging. It’s also a good idea to keep your comments open. By doing so, your audience will interact with you, get to know you better, and consider you a trustworthy friend and valued business owner. 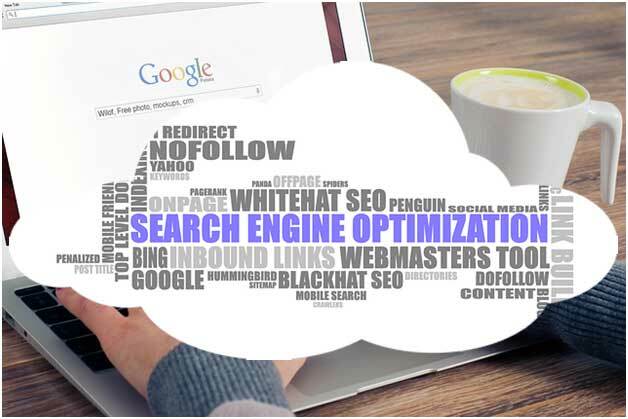 To score high rankings in the search engines, performing offpage SEO will make up the lion’s share of your ranking ability. You need to begin getting backlinks pointing to your homepage and your inner pages. Without them, Google and the other search engines will not recognize the value of your content and your rankings will suffer because of it. So generate backlinks through guest posting, social media shares, PBN links, and any other means possible. The more relevant, authoritative links you generate, the higher the rankings you’ll achieve. According to Stackify.com, you can learn Java logging best practices reading this Stackify article and other powerful SEO business practices on their website. Use these three tips to take your search engine rankings and digital marketing efforts to the next level.